“But let him ask in faith, nothing wavering” (James 1:5-6). Joseph went into the woods and prayed to know which church is true, and received a personal visitation, in a vision, of God and Jesus Christ. In time, he would be guided through the process of restoring the gospel of Jesus Christ, which had been lost through apostasy. Today, millions of people belong to The Church of Jesus Christ of Latter-day Saints. Every day, thousands more people around the world are asking themselves, “How can I know what’s true? How do I decide, among the thousands of churches on the earth, which one to join?” In time, many of them choose the same method young Joseph Smith chose, and the one chosen by Mormons world-wide, because it was taught by the prophets and apostles in the Bible. They are going to God, the only sure source of truth, and asking Him which church to join. Most of us, naturally, will not receive a personal visit from God or Jesus, since we’re not being prepared to become a prophet, but we can receive a personal witness from the Holy Ghost as to what is true. God sent us here to earth to live by faith. It is up to each person to embark on a journey to find God and Jesus Christ and to learn which church is true. This is an eternally significant journey and so, God will never send us on it without help. When searching for truth, begin, as you begin every important pursuit, with prayer. As you start searching for truth, you want to be sure you have God’s help. Ask Him to guide your journey, lead you where He wants you to go, and help you recognize truth and falsehood wherever you encounter it. If you don’t already have a relationship with God, or have no experience receiving non-material answers to prayer, you will need to begin learning how to pray. The more often you talk with God, the easier it will become to recognize how He communicates with you. The more often you turn to Him for answers and help, the more you will learn to trust Him. A church that is true has nothing to fear by encouraging investigators to pray to know what is true. The Book of Mormon is often the starting place for people who want to learn what Mormons are all about. At the end of the book, readers discover an invitation to pray to know if the book is true. “And by the power of the Holy Ghost ye may know the truth of all things” (Moroni 10). There are some who try to convince people they must not pray about the Book of Mormon (or any other religious information for which they need Heavenly confirmation.) They claim a petitioner would be unable to know who was answering the prayer. Of course, the scripture Joseph Smith found says otherwise. It promises God will give us wisdom and knowledge if we ask for it. Mormons believe God can do anything, and so they trust Him to be able to answer their prayers in a way that is recognizable to them as being from Him. They also understand there is simply no other source of truth but God. “When we seek inspiration to help make decisions, the Lord gives gentle promptings. These require us to think, to exercise faith, to work, to struggle at times, and to act. Seldom does the whole answer to a decisively important matter or complex problem come all at once. More often, it comes a piece at a time, without the end in sight.” (See Richard G. Scott, “Learning to Recognize Answers to Prayer,” Ensign, Nov 1989, 30). 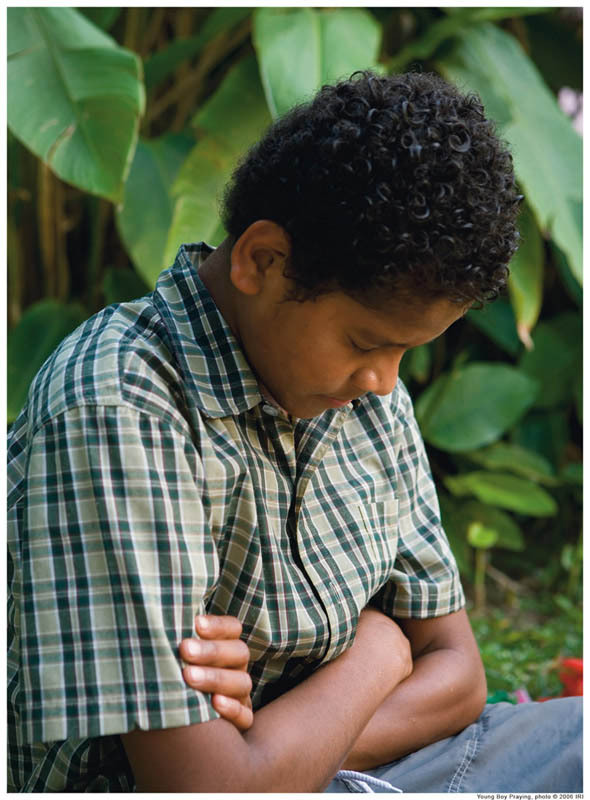 Mormons are taught that prayer is not a passive activity. When we want help from God, He, like any good parent, expects us to do as much as we can on our own, seeking His confirmation of our decisions as we progress. As Elder Scott tells us, this is an important decision. The more critical the decision, the longer it might take to receive a complete answer. 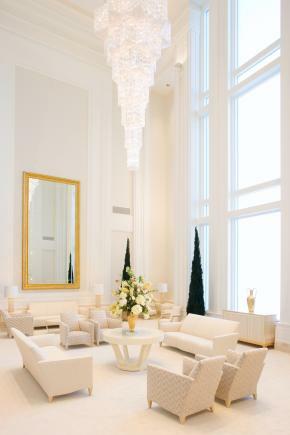 Many who pray to know if the Mormons have the truth find they must first pray about individual portions of the gospel. After a time, when they have confirmation of several essential aspects, they might receive a complete confirmation of their question. Even some who went on to become prophets found it took them many years of prayer, righteous living, and longing to receive their answers. It is for our own benefit that testimony often comes slowly. There is so much to learn, and it is easier for us if we take it slowly, gaining a sure testimony of various aspects of the gospel line upon line, and then receiving the full testimony. Investigators looking into the Mormons frequently begin with the Book of Mormon and Joseph Smith. Once they have a testimony of these things, and combine it with their existing testimony of Jesus Christ, they are better able to understand other aspects of the gospel. If one part of the gospel, perhaps a commandment, is uncertain to you, the best way to know if it’s true is to live it. Mormons are often taught they cannot feel right while doing wrong. While abstaining from coffee or living moral standards taught by the church, investigator can note the impact on their own lives. If they feel closer to God, feel the presence of the Holy Ghost guiding them, and generally feel more at peace, they can then take this to God for confirmation that they’re living well, but they have a starting point of personal testimony in terms of how they feel about their new lifestyle. In the end, however, the first step and the final step is always prayer. As we kneel down, and share with God what we’ve learned, what we’ve done, and what we’ve decided, we can then wait quietly for the confirmation of truth. It may require remaining on our knees for hours. It may require returning for many days or even continuing our prayers over the course of weeks, months, or years. However, during this process we will gradually feel the confirmation of the spirit if we’re sincerely open to learning the truth, and not simply demanding God answer us the way we want Him to answer. Testimonies come in different ways. Some people have never prayed, and so they have no idea whether there is a God. Sometimes a first prayer consists simply of the words: “Is anybody up there? If so, can you manifest yourself to me in some way”? Some describe the answer to a simple request directed to deity as a warm burning sensation in their hearts. Others refer to a still, small voice. The answer is always accompanied by a feeling of great peace and comfort. As time goes on, and you learn line upon line the principles of the gospel and what the Lord expects of you, as you pray, you will learn what answers feel like to you. An honest request coupled by faith that God will answer will always lead us to the truth.